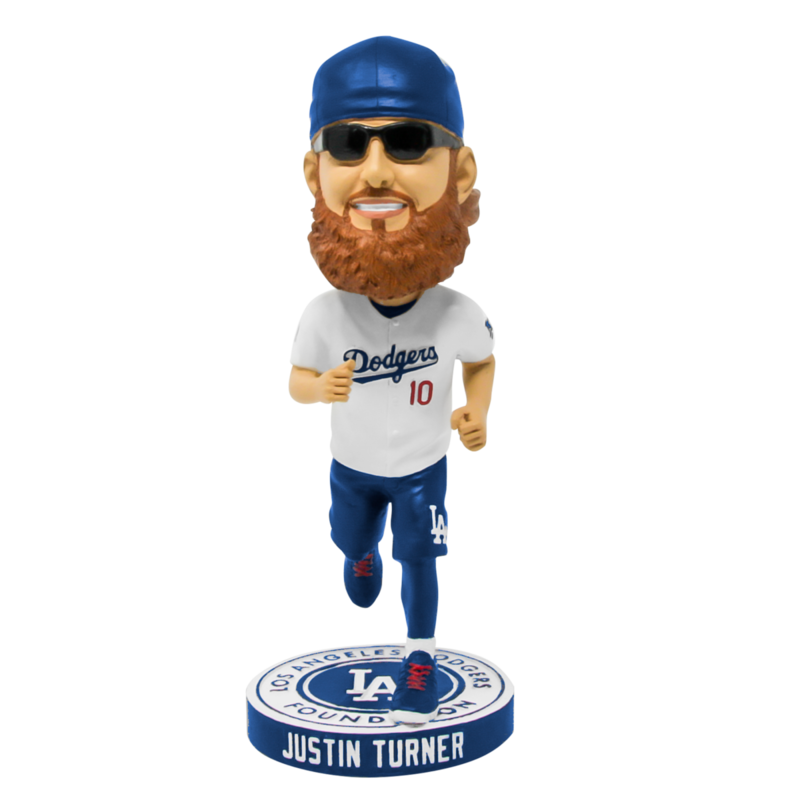 Dodgers Blue Heaven: Blog Kiosk: 7/17/2018 - Dodgers Links - Muncy! "It was incredible," Muncy said. "It's hard to explain. It was so much fun being out there with all the guys. It was unbelievable -- music going, guys out there cheering, fans are cheering. It was a great experience." This Day in Dodgers History: In 1954 the Dodgers field the very first starting nine that consist of a majority of black ballplayers for the first time in Major League history. In 1974 Dodger starter Tommy John suffers an arm injury on the mound against the Expos that would eventually lead to a revolutionary new surgery that would be widely known as "Tommy John" surgery -- to repair a torn ligament in the elbow by replacing it with a ligament taken from another part of the body. The surgery is performed by Dr. Frank Jobe. In 1976 Walter Alson wins his 2,000th game as a manager. His Dodgers defeat the Cubs in Los Angeles, 5-4. Alston would then leave the Dodgers at the end of this season -- finishing with a 2,040-1,613 lifetime mark as skipper. 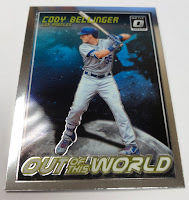 Dodger Talk: Cody Bellinger joined David Vassegh to discuss how he's spending the All-Star break, his aggressiveness in the field and more (Audio Link). BTW, Matt Kemp is penciled to bat fifth in tonight's Al-Star Game, per Rowan Kavner at Dodger Insider. Just more rumors -- if you're in to that kind of thing. Per Jeff Todd at MLB Trade Rumors; "Dodgers “Appear To Be The Leading Contender” For Manny Machado." Q: How do you explain your dramatic turnaround this season? A: When I was doing bad and I lost confidence in myself, I was kinda questioning whether or not I really loved baseball that much and whether or not I was wanting to play it. And so when I was sitting at home, not having a team, that was when I realized, ‘Yeah, I do still want to play it, I do still love it, I really miss being out there on the field,’ and that was kinda the start of it. 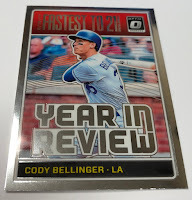 And when I got picked up by the Dodgers and got put in Triple-A, the biggest thing for me was I just want to go out and enjoy every second I have while I still have it. I feel like that was probably one of the bigger things along with some of the mechanical changes I made. 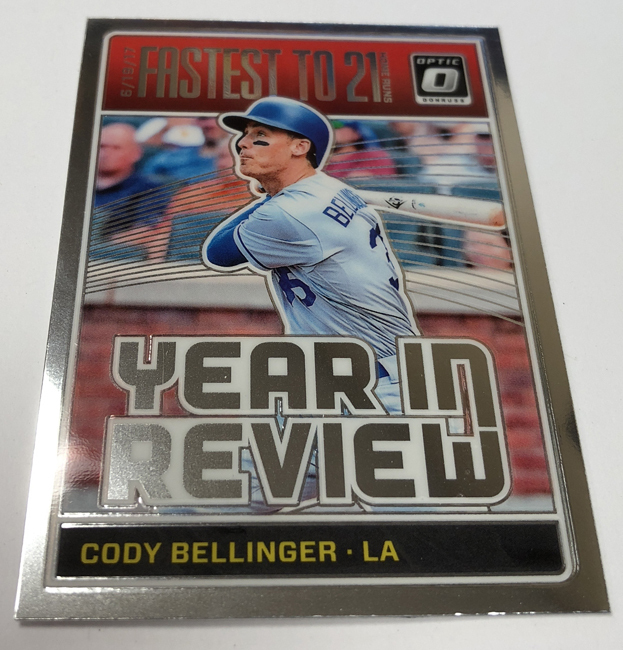 Via Alyson Footer at MLB.com; "Dodgers All-Stars old and new savor experience." "They're guys I've faced in the division the last three years and don't know anything about, besides their on-the-field demeanor," (Ross) Stripling said. "Now, getting to meet them off the field, it's really neat. It's what I looked forward to the most." Sign-ups for the 5th annual BioFreeze Los Angeles Dodgers Foundation 5K & 10K and Kids Fun Run has begun. 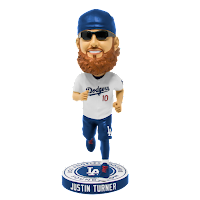 The event is scheduled for Sunday, September 30th and participants will get a Dodgers 18 Tech Shirt, finisher medal and limited edition Justin Turner Dodger bobblehead! Check out the bobble on the right. Go here to sign up for the event. 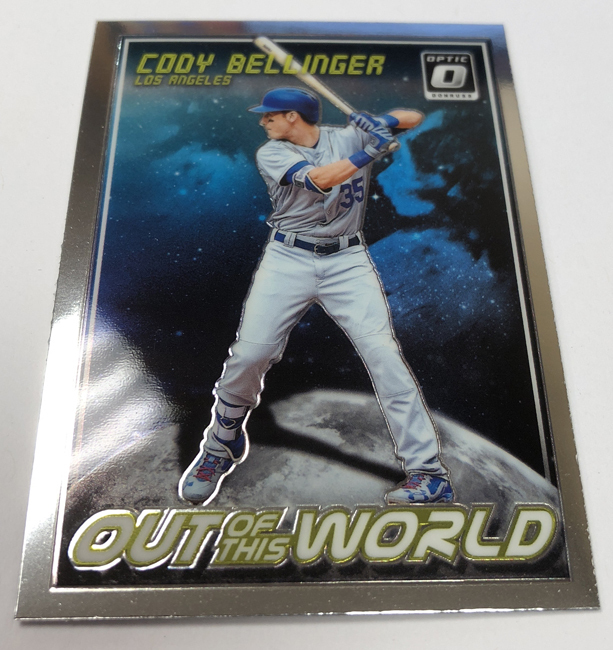 Tracy Hackler at Panini's The Knight's Lance blog shares a bunch of preview pics of their upcoming 2018 Donruss Optic set; including the Cody Bellinger and Corey Seager cards below. This brand arrives in stores tomorrow. Go here to check out more preview photos.